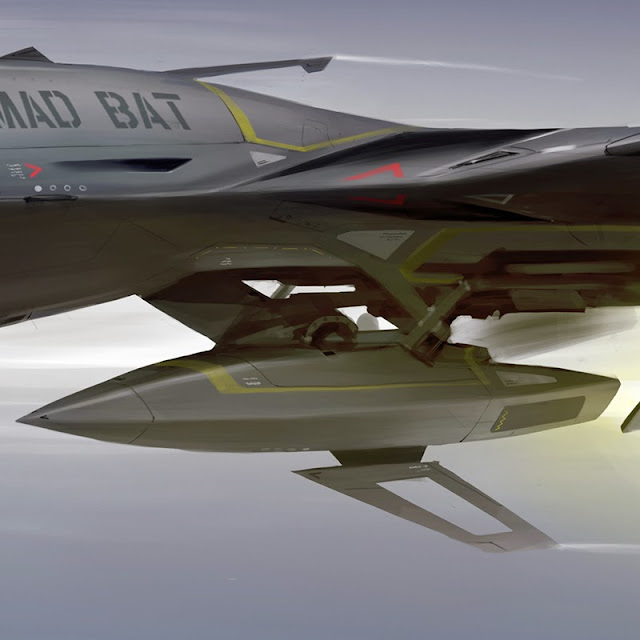 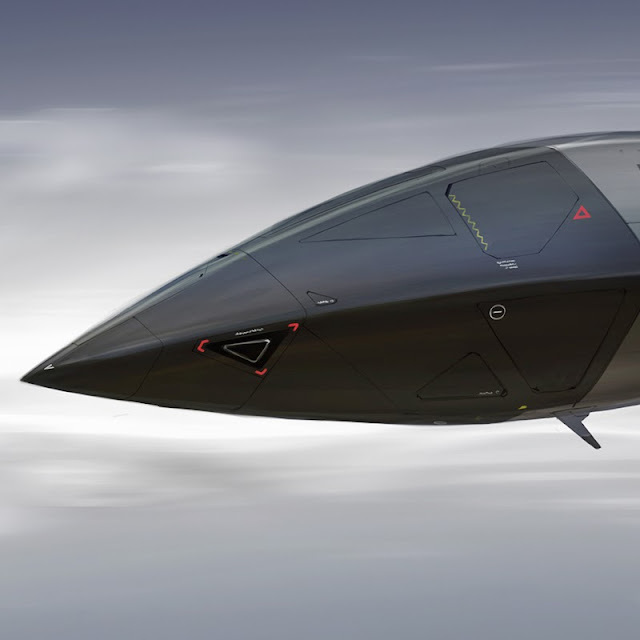 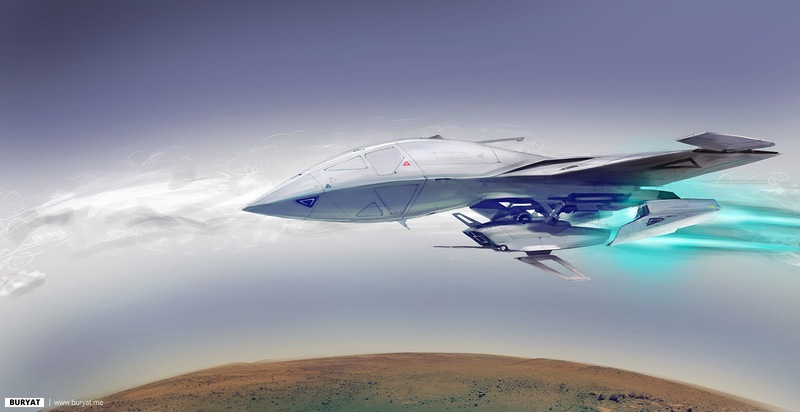 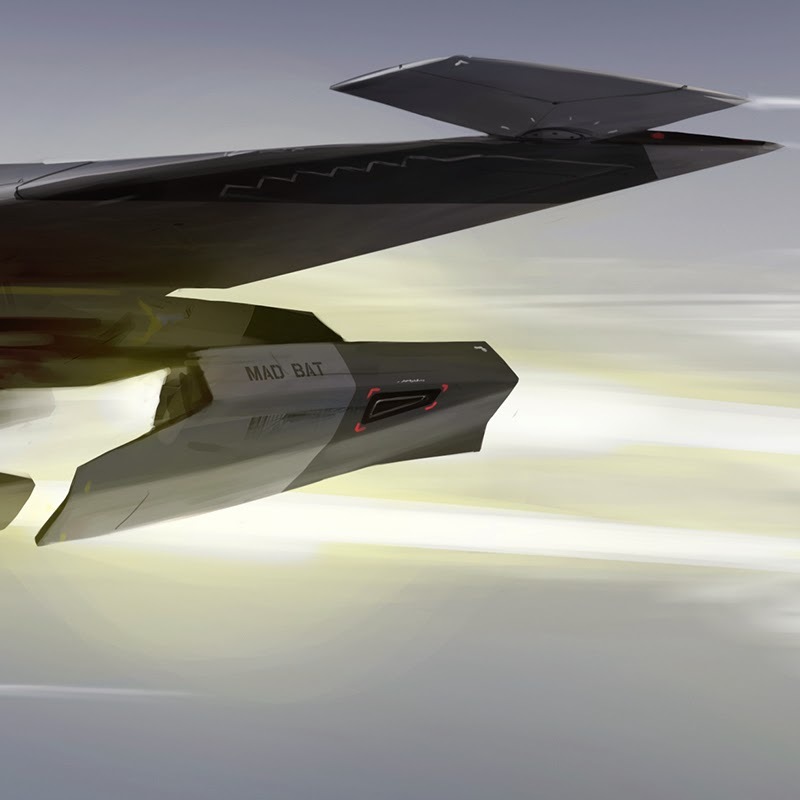 Mad Bat is a hyper-sonic stealth unit. 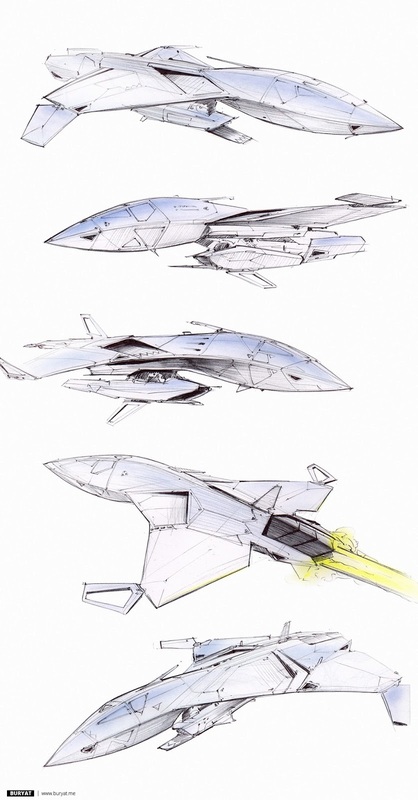 Convertible drone to pilot and backwards unit. 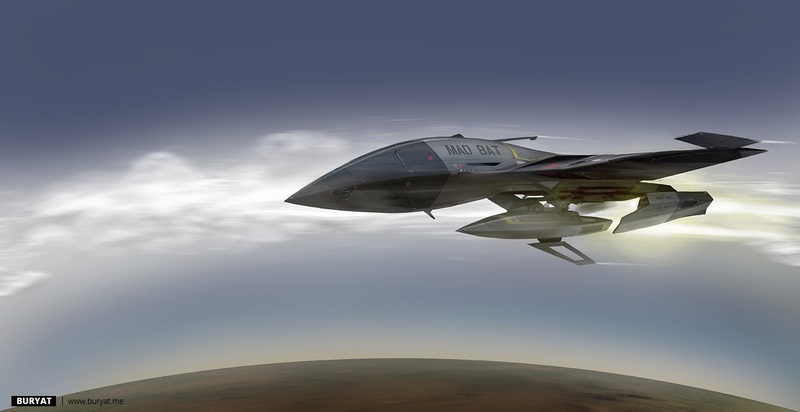 The jet optionally carries external detachable engine at its belly.